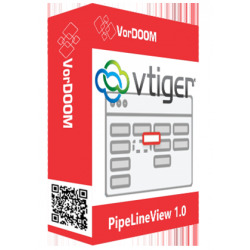 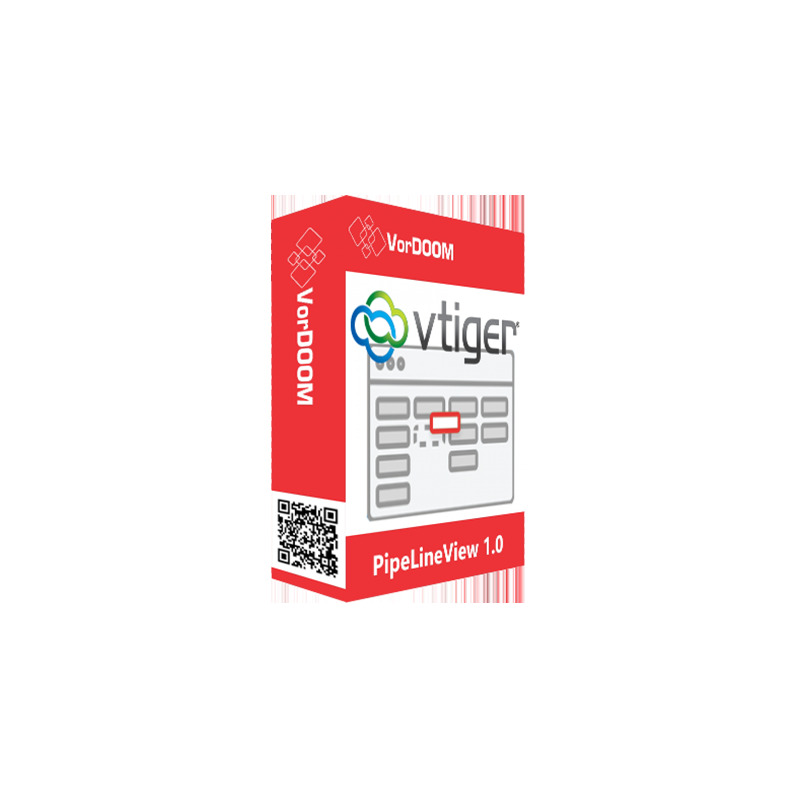 In live demo you can switch Pipeline view in any module. 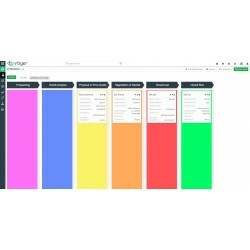 Go to Vtiger CRM Menu -> Sales -> Opportunities. 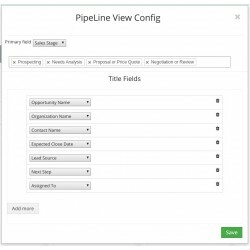 Click on PipeLine View button.